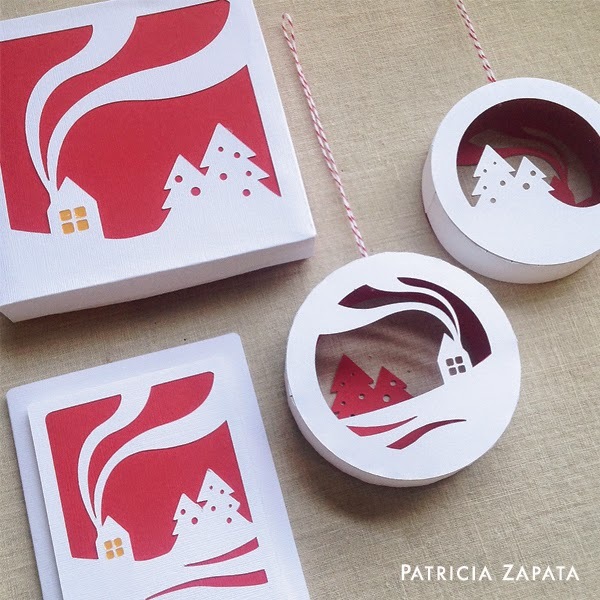 A Little Hut - Patricia Zapata: start your own paper goods business! start your own paper goods business! I'm thrilled to announce that I will be a guest on Creative Live this Dec. 12th during Kari Chapin's class called Fast Start Your Paper Goods Business. If you watch it live is free. If you don't have time to watch it during the live broadcast you can order it for a very reasonable price during and after the broadcast. Check out all the details and RSVP here. Use the discount code merry (make sure it's all lowercase and input in the gray Shopping Cart link) to get a 20% discount on your entire A Little Hut order until Dec. 14th! Have a great week and see you Friday!